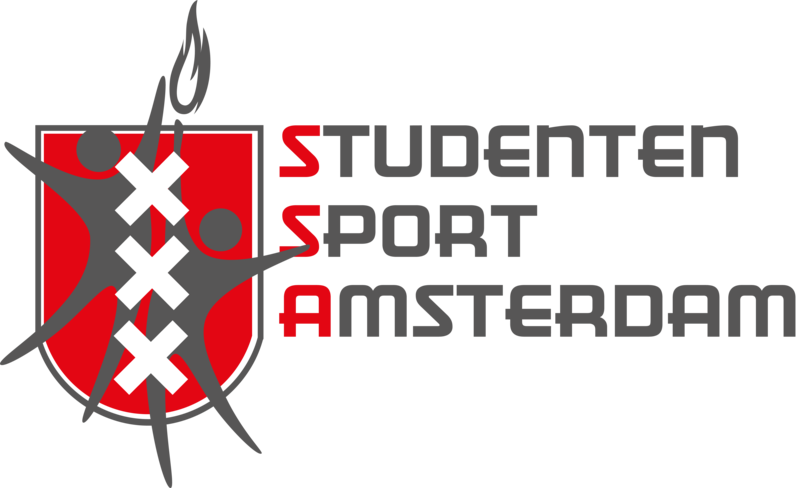 US Badminton is a badmintonclub in Amsterdam aimed at students and alumni. Besides our trainings and competition games (which we take serious), we have plenty of room for free play and socialising (which we take just as serious). The effect can be seen in the atmosphere around the trainings and activities that we organise besides badminton. Many a friendship and relationship came out of it.